An alligator walks into a Wendy’s, a Londoner walks into 46 McDonalds, and a soda sommelier walks into your local KFC… you’ve tuned in to this week’s The Morning After! 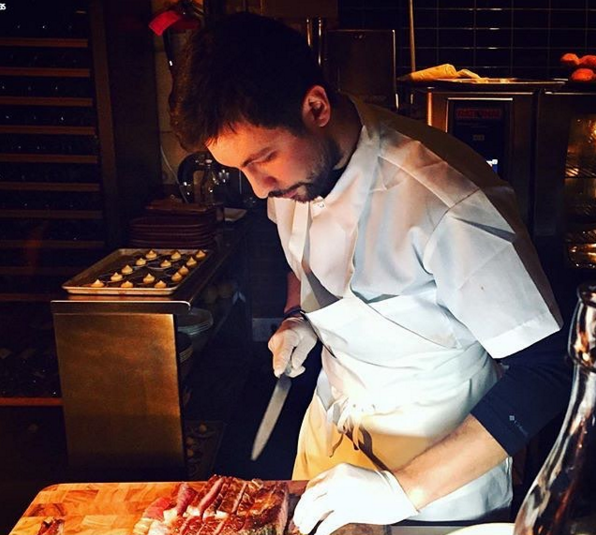 Welcoming Chef Alex Leonard, who hails from the Bushwick standout Blanca, where he was chef de cuisine, Alex shares how he refined his culinary creativity and what he took to the kitchen at the newly opened Lowlife. Commenting on what it means to be aggressively local plus thoughts on meal pricing and quality, this is a conversation not to be missed!